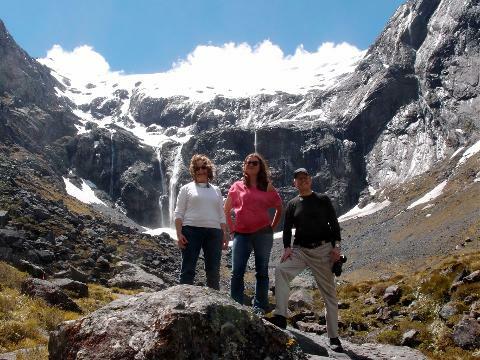 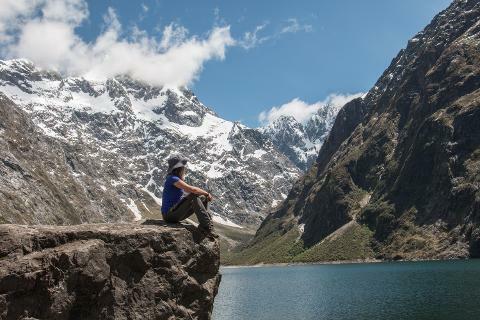 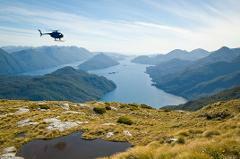 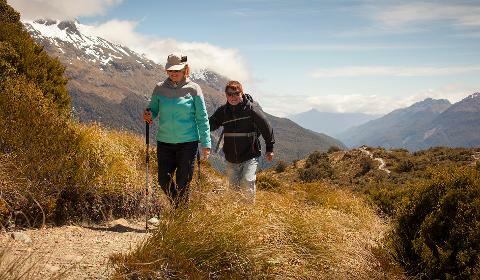 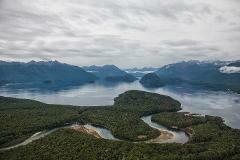 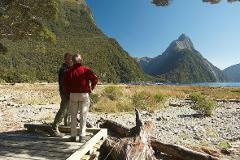 Enjoy a privately guided day walk in Fiordland. 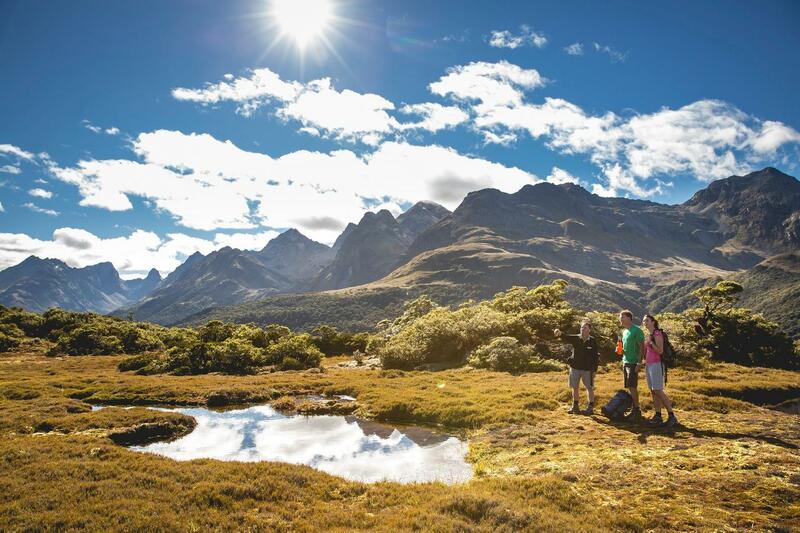 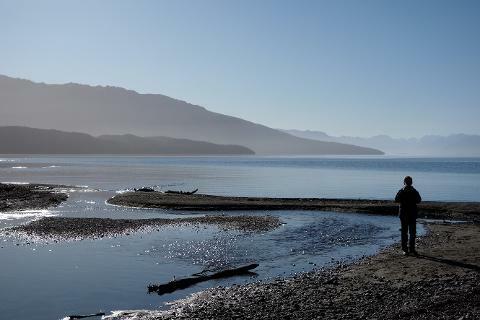 Experience one of New Zealand's picturesque Great Walks - choose from either the Milford, Routeburn or Kepler Tracks, alternatively, get off the beaten path with one of the lesser know tracks. 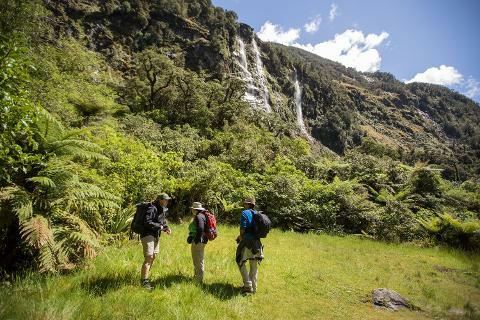 You can even spend the day with a local guide exploring the area with shorter walks and scenic stops in the many different environments on offer! 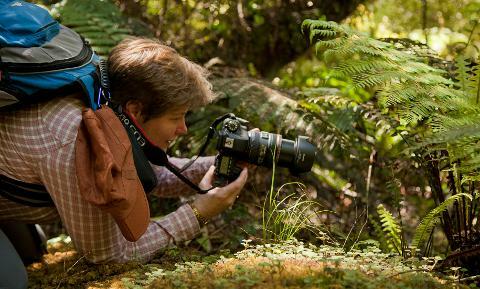 We can help you choose the best option for you based on your interests, whether it be bird watching, alpine plants and botany, photography or walking in the natural landscape.